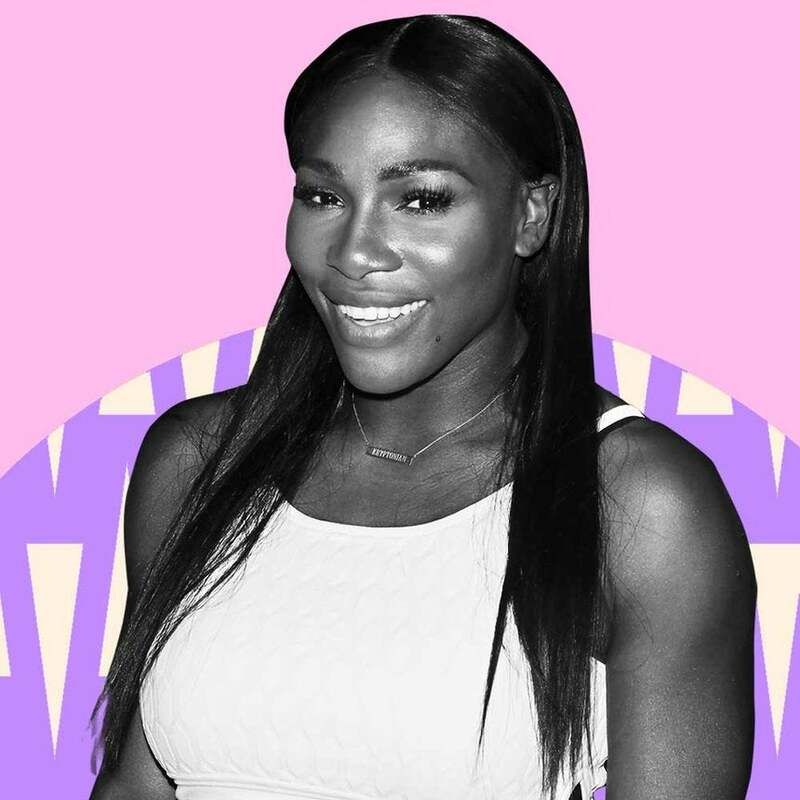 Wedding bells may be ringing soon for Serena Williams and Alexis Ohanian! The couple are rumored to be getting married on Thursday in New Orleans at the Contemporary Art Center. As reported by The Daily Mail, Serena’s sisters Venus Williams, Isha Price and Lyndrea Price were also spotted at the venue on Wednesday, where they did a walk through with the bride-to-be’s agent Jill Smoller and best friend Val Vogt. “Serena and Alexis have spared no expense on their dream wedding,” a source told DailyMail.com of the alleged $1 million nuptials, which are being organized by celebrity wedding planner Preston Bailey. The happy couple were engaged in December 2016 and welcomed their daughter, Alexis Olympian Ohanian Jr., in September. The two dated for nearly a year and a half before making their love known to the world. Williams, the reigning world champion in women’s tennis, is expected to start playing again in January 2018. Ohanian is the co-founder and executive chairman of the social news website Reddit, which is valued at $1.8 billion.